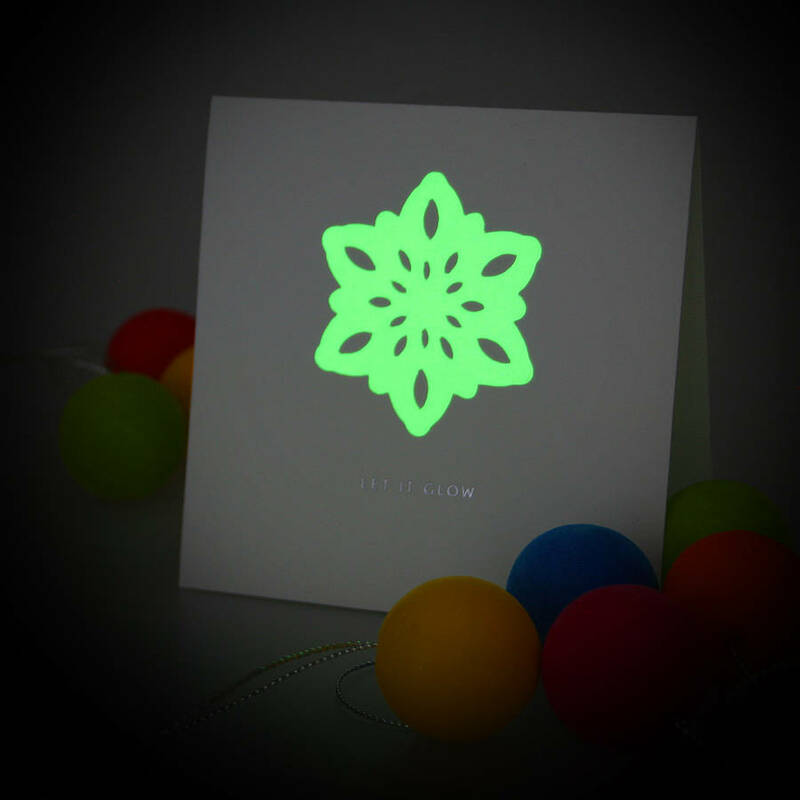 Christmas is all about the magic and sparkle and you won’t be disappointed with this beautiful white glow in the dark snowflake. 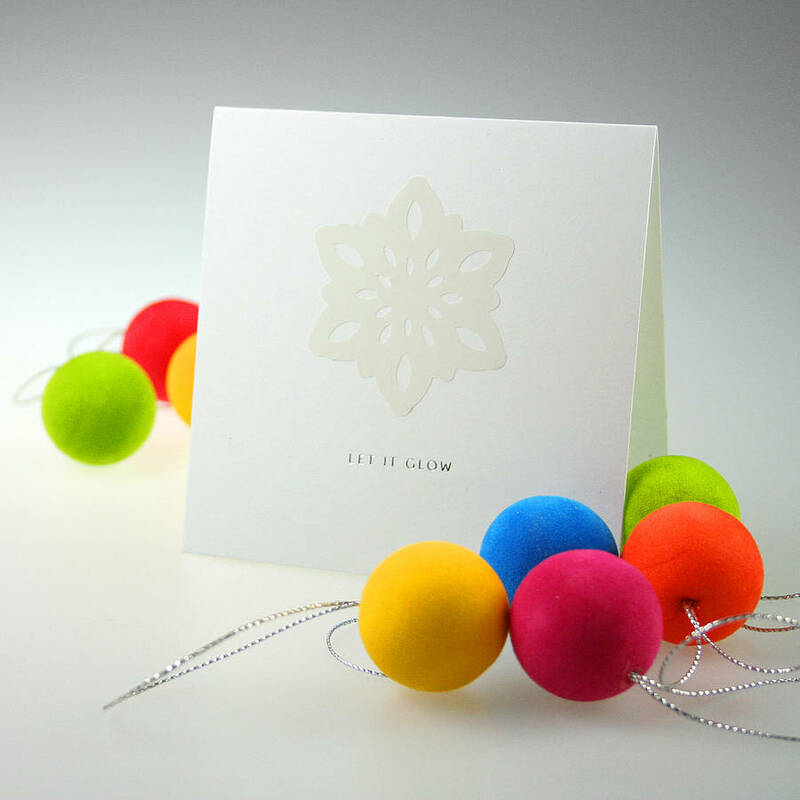 By day a white snowflake mounted on white card with silver title and by night your snowflake comes to life and is left glowing, not to be out done by the Christmas tree, this card is serious about the fun factor. So why not stand out from the crowd this christmas! The cards are 11 x 11cm in size.